Are you good with your hands? Do you like creating, designing, or building things? If so, a career as a Welder would be great fit for you! 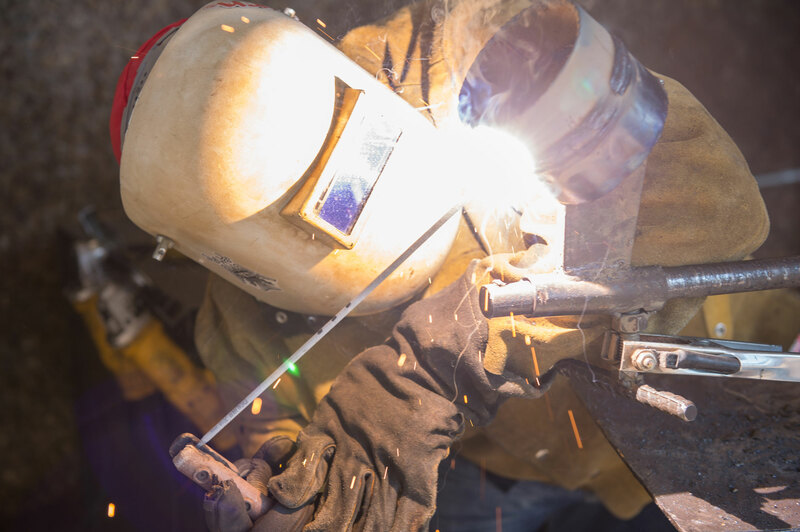 A career in welding allows you to work with your hands rather than at a desk. In fact, depending on the type of position you have, you may even be able to travel, have a flexible work schedule, and work in various types of environments. 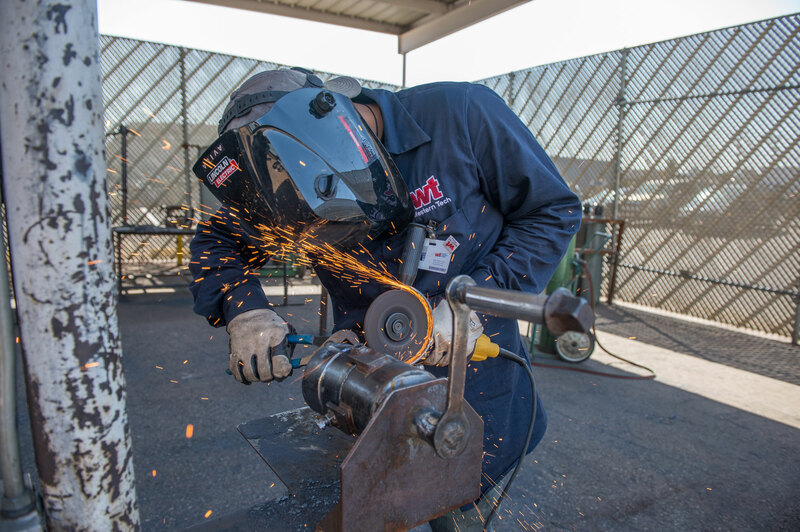 Welders are needed across America in a variety of industries such as, aerospace, automotive, shipyards, construction, oil, and manufacturing. Right here in Texas, job openings are expected to grow by 18 percent through 2026* in this diverse and exciting career. 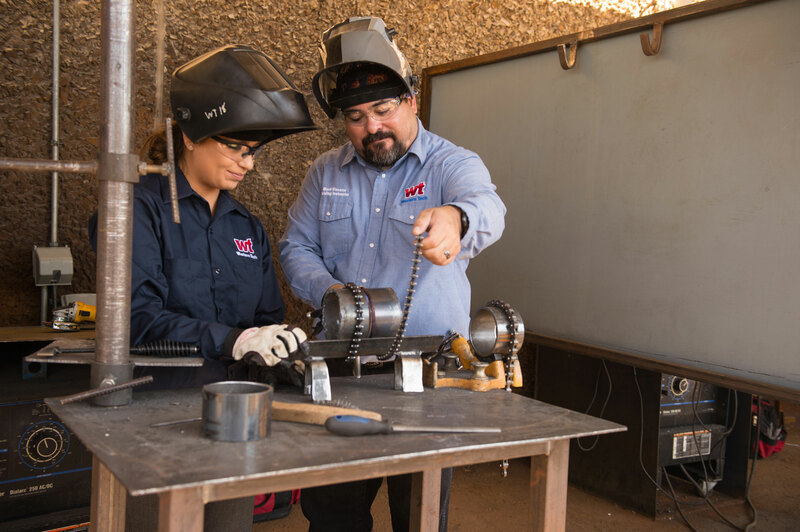 Welding is both a science and an art that provides ongoing opportunities and endless learning possibilities for both men and women. With the right training and certifications, you can be on your way to a fulfilling career, utilizing your skills and talents in the Real World! 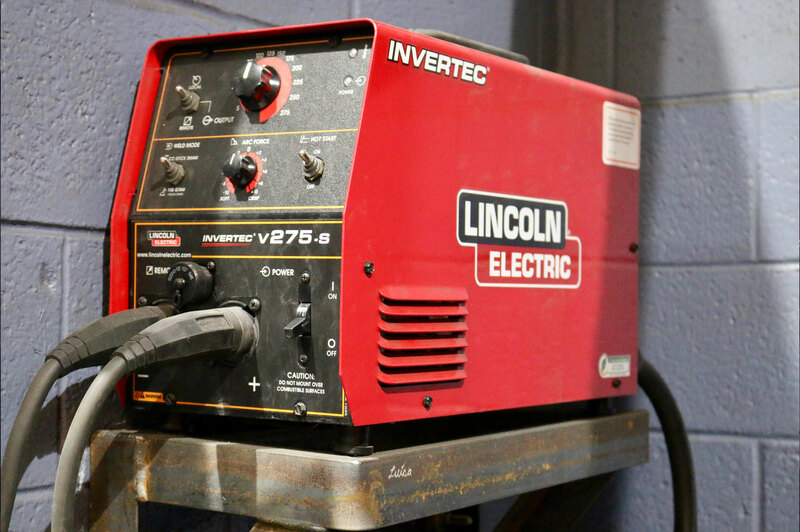 SPARK YOUR FUTURE WITH A CAREER IN WELDING! Learn from the best. We are dedicated to you and want you to have a positive learning experience. 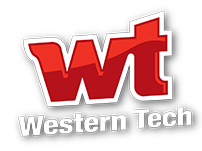 Our Program Director holds certifications as a Certified Welding Inspector (CWI) and a Certified Welding Educator (CWE). 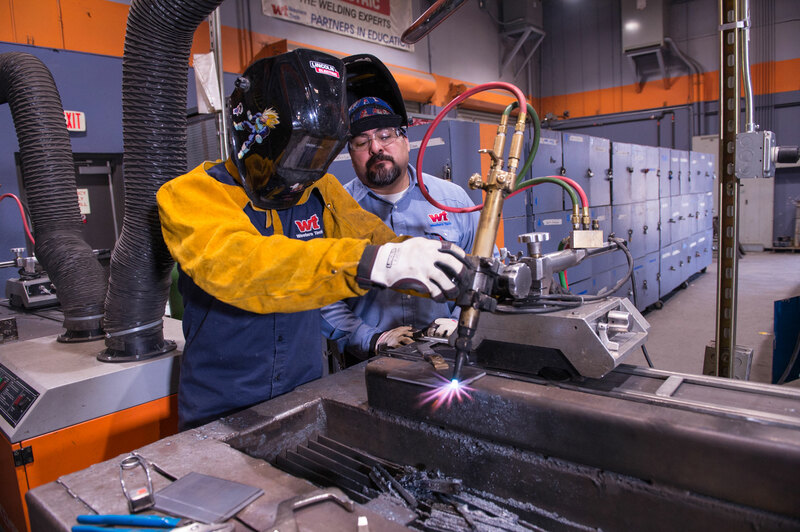 These certifications ensure there’s a full understanding on welding training requirements, safety procedures, preparation of instruction plans for a diverse and engaging classroom, and evaluations of student performance. Spacious training facilities. You’ll have plenty of room to move around. Good thing too because this program is 80 percent hands-on training! 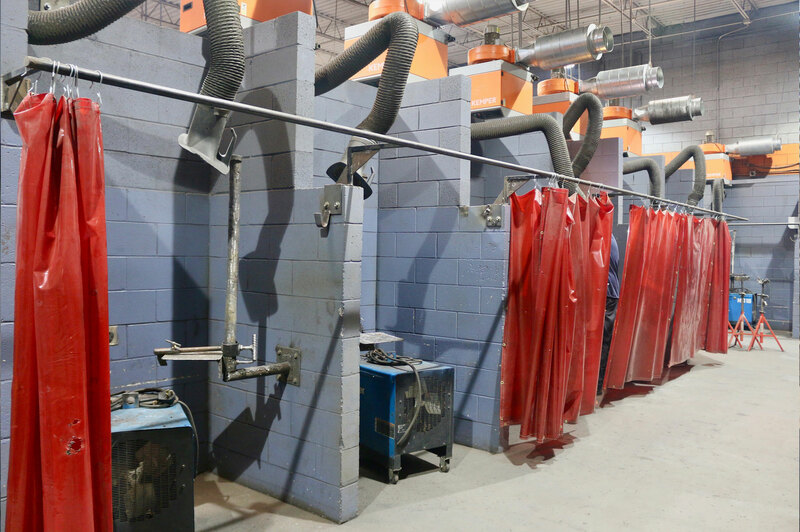 We have both an outside yard and a large indoor shop with state-of-the-art equipment. Flexible schedules. We know life can be hectic and that is why we offer three flexible schedules to choose from. Attend classes around what works best for you and choose from day, afternoon or evening classes. For day and afternoon classes, you can complete your training in 69 weeks (17.25 months).  Evening classes – 86 weeks (21.5 months).